Are your children getting on your last nerve? Did a coworker’s comment rub you the wrong way? There’s no need to plug the steam coming out of your ears. In fact, science now gives you full permission to let those emotions rip; you might actually be happier for it. If that seems counterintuitive, hear us out. A new study suggests that people tend to be happier if they can feel and express emotions as they want. That goes for unpleasant emotions like anger and hatred, too. An international team of researchers recruited 2,300 university students from the United States, Brazil, China, Germany, Ghana, Israel, Poland, and Singapore. They then asked the participants to tell them which emotions they desired and which ones they actually felt, and then compared those responses to how the participants rated their overall happiness or life satisfaction. The results showed an interesting trend. While participants across the board wanted to experience more pleasant emotions, they reported higher life satisfaction if the emotions they experienced matched those they desired. More surprising still, 11 percent of people wanted to feel less of positive emotions, such as love and empathy, and 10 percent of people wanted to feel more negative emotions, such as hatred and anger. At first glance, these results might seem confusing. But there’s a simple explanation, according to the study’s authors. Happiness is “more than simply feeling pleasure and avoiding pain,” they write. It is also learning to release negative emotions when you feel them, instead of ignoring them or bottling them up. (And truth be told, money CAN buy happiness if you spend it like this.) “If you feel emotions you want to feel, even if they’re unpleasant, then you’re better off,” lead researcher Dr Maya Tamir from The Hebrew University of Jerusalem told the BBC News website. “Someone who feels no anger when reading about child abuse might think they should be angrier about the plight of abused children, so want to feel more anger than they actually do in that moment.” Sounds simple enough. 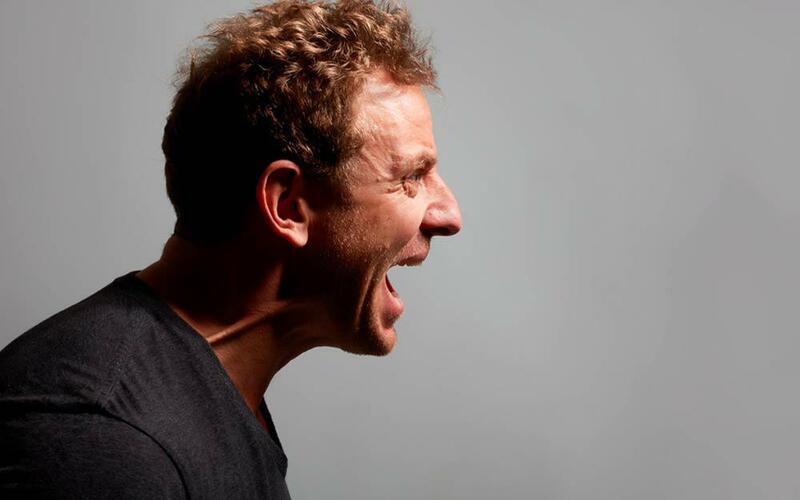 But in case your anger gets too out of hand, try these tips to get calm fast.